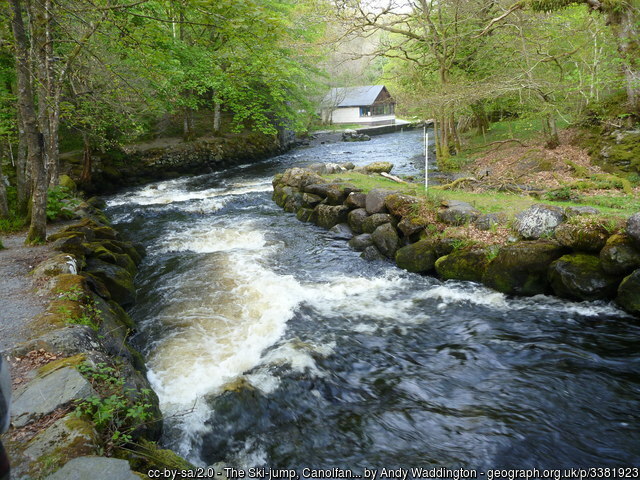 Canolfan Tryweryn is the National White Water Centre for Wales, and is based near Bala in North Wales. It’s the largest and most well-respected rafting organisation in the UK. 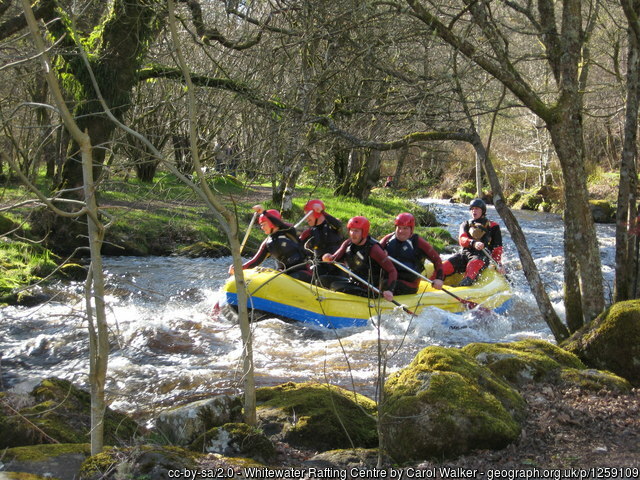 The centre is home to paddlesport National Governing Body Canoe Wales. 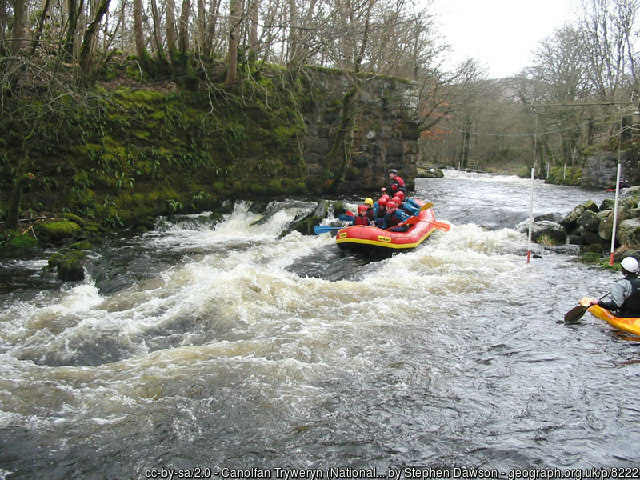 The National White Water Centre is ideal for canoeing, kayaking and play-boating.